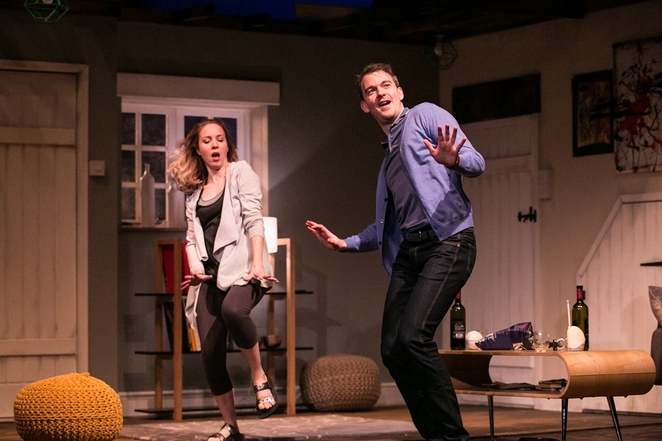 A stage comedy which follows a couple having to downsize to beat the recession is taking to the road on a new tour in 2017. The Original Theatre Company is to embark on a new tour of its smash-hit show, Invincible, including a stop-off at the Lichfield Garrick theatre from March 21 to 25 next year. The stage production, written by playwright Torben Betts and directed by Christopher Harper, tells the story of Emily and Oliver as they move from their middle-class London lifestyle to a smaller house in a small town in the north of England. Once in their new home they open their doors and invite next door neighbours, Dawn and Alan, inside. And over the course of a disastrous evening their respective class and cultures collide resulting in consequences which are equally tragic and hilarious. Actors Alastair Whatley, Emily Bowker and Graham Brookes will return to the roles of Oliver, Emily and Alan respectively in this, the second UK tour, while newcomer Elizabeth Boag joins the 2017 cast as Dawn. The Original Theatre Company, formed in 2004 by Alastair Whatley, stages at least three productions each year with more than 250 performances during the course of 2016. It also operates accompanying outreach and education programmes. 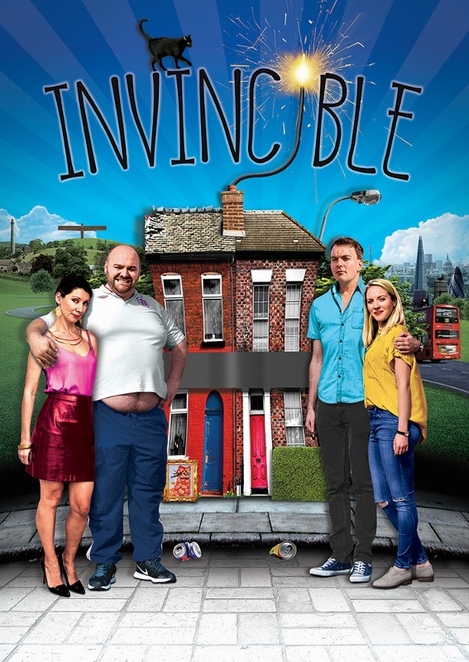 Artistic Director Alastair said: "We are delighted to be taking Invincible back on the road in 2017. 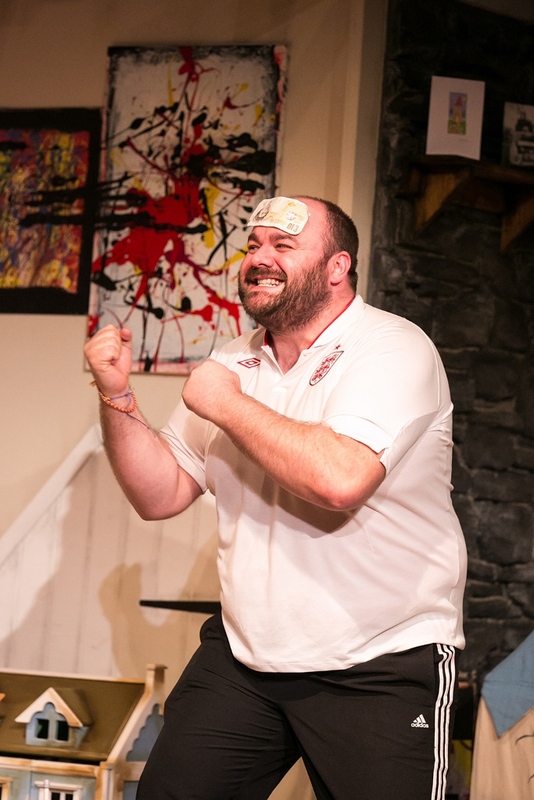 Torben's state of the nation comedy reached out to audiences across the UK in 2016 with his vision of a nation divided, cleft in two down the Watford Gap. We look forward to navigating the play through post-Brexit Britain in 2017." Invincible will be performed at the Lichfield Garrick from Tuesday 21 to Saturday 25 March 2017. Tickets costing from £22.50 (£15 for students) can be booked online or by calling the box office on 01543 412121.